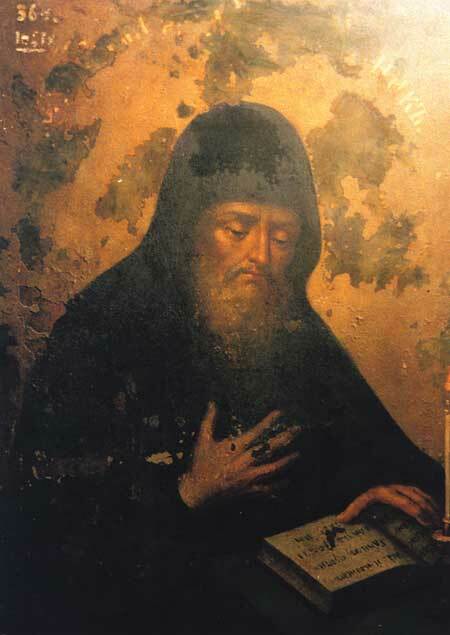 Venerable Zeno the Faster was a monk at the Far Caves of the Kiev Caves Lavra, and lived in the fourteenth century. 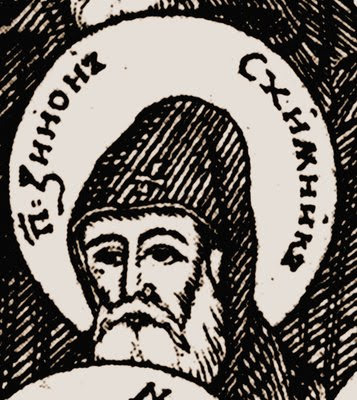 In the Third Ode of the Canon to the Monks of the Far Caves, he is described as “resplendent in fasting” and was known as a lover of labor who pleased God with many ascetic feats. For this reason God allowed the body of His servant Zeno to remain incorrupt, which can now be venerated in the Far Caves. 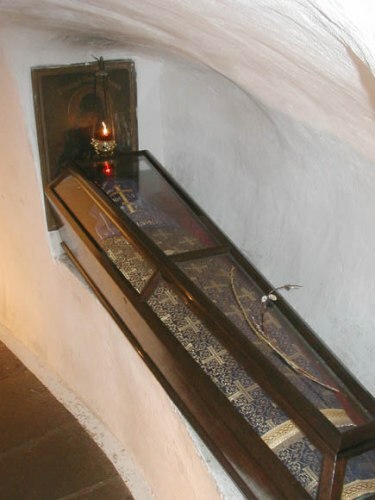 The data of scientific anthropological studies indicate that the Saint died around the age of 20-25 years old, and his height was about 167-170 cm.